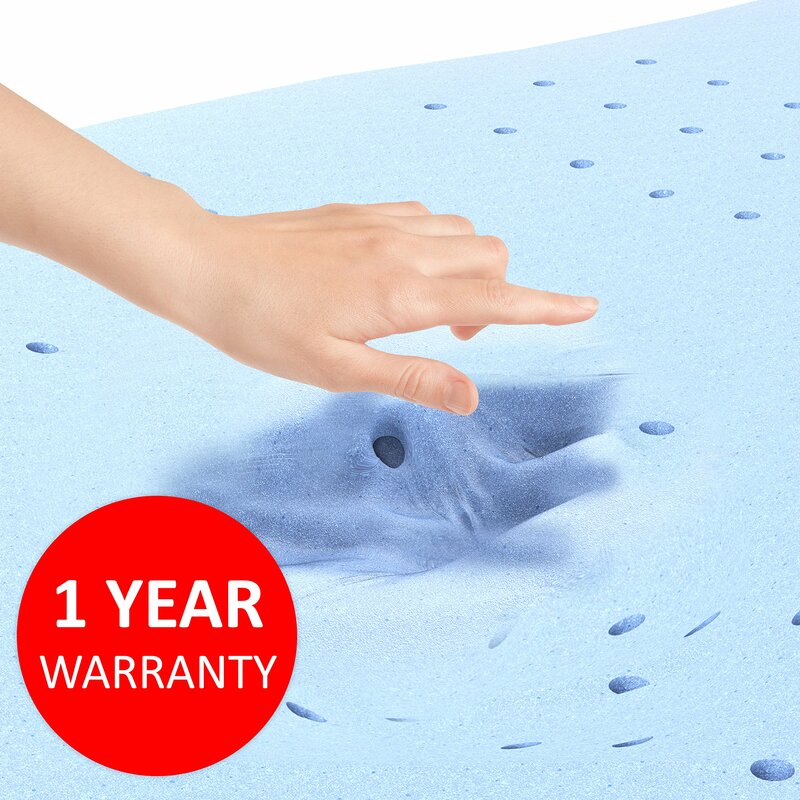 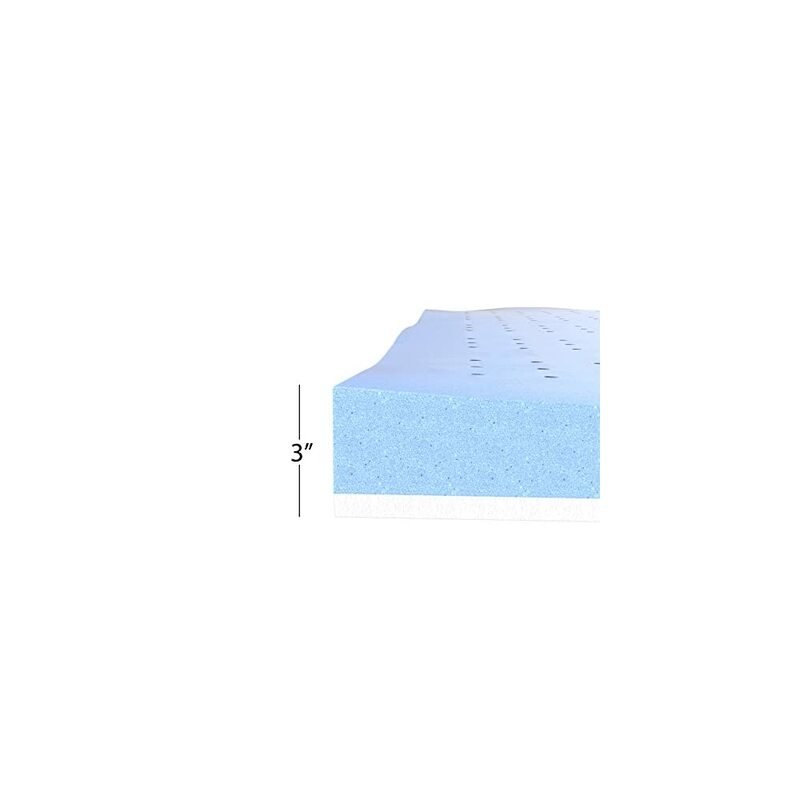 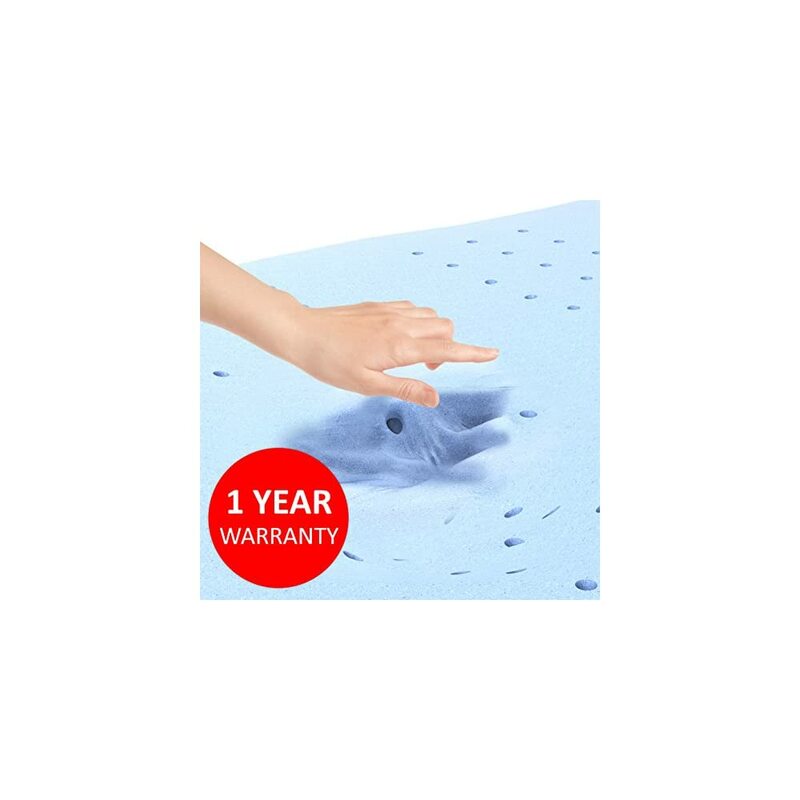 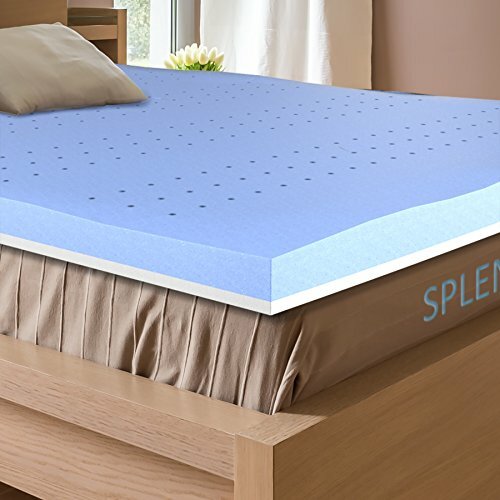 MAKES YOUR BED COMFORTABLE – 3″ ventilated mattress topper with 2″ infused gel memory foam will take a shape of your back, airy and responsive to your body. 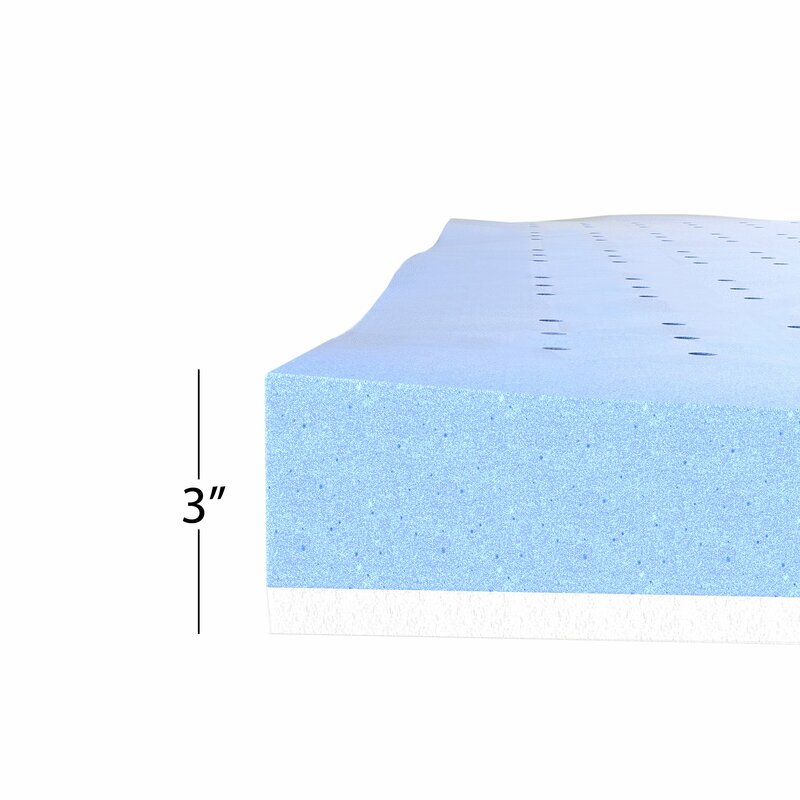 Looks really comfy and is affordable at the price as have seen thinner ones that are a lot more expensive, just might treat myself . 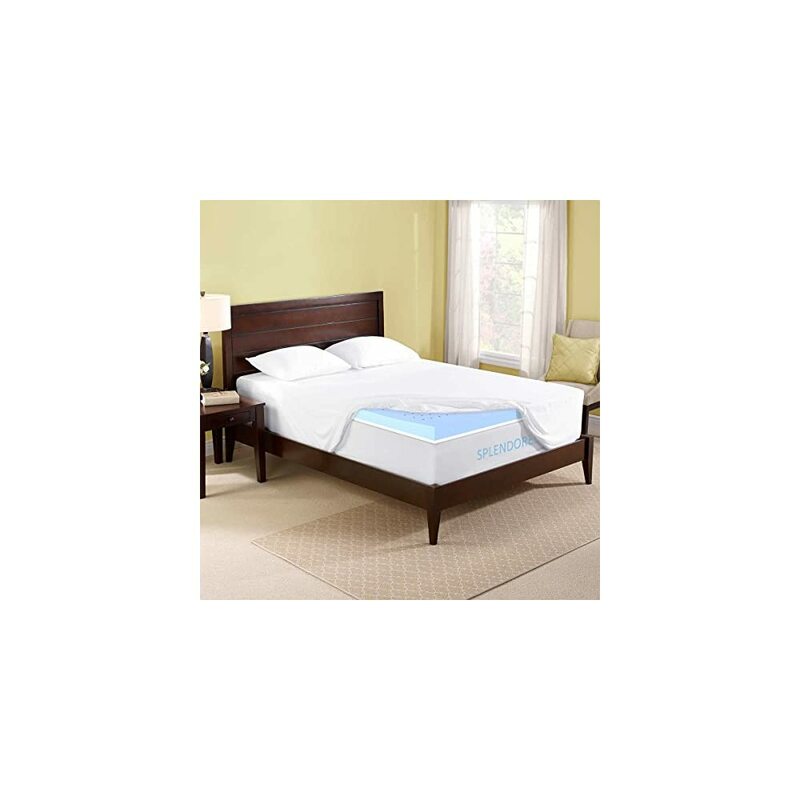 Yes I would like a king size one but I am going to wait to c if price comes down,and purchase for spare room.